Northwest Tanzania, a volcanic highlands, is home to a widely-dispersed ethnic group of about 100,000 people commonly called the Datooga, though it is sometimes spelled Tatooga. The sacred Mount Hanang, which dominates the landscape and rises to 11,108 feet, is an important theme in Datooga myth and song. The Datooga dress is colorful with their reddish, patched leather dresses, bead work, and brass bracelets and necklaces. A prominent decoration is tatooing of circular patterns around the eyes. Traditionally, young men had to prove themselves by killing one of the dangerous wild animals, such as elephant, lion or buffalo, although this custom has now been abandoned. Men and women must marry outside their own clan. Most families are polygamous, with wives ranked in order of marriage. Each wife has her own sleeping space. The wives help each other to raise the children and share daily chores. Funerals are prolonged ceremonies lasting up to a year. The power of the family or clan centers in a council of elders who oversee social discipline and on occasion impose fines and curses. 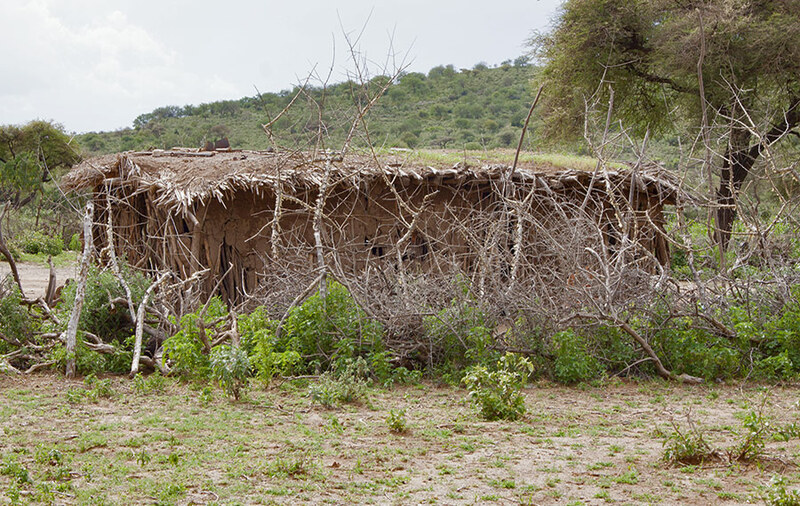 The Datooga hut is made of a framework of branches covered in mud with thatched roofs. The interior consists of several very small rooms. The largest room is for general day-to-day living and cooking. The men are the head of their respective households. They work as blacksmiths, tend the cattle and work in the fields. 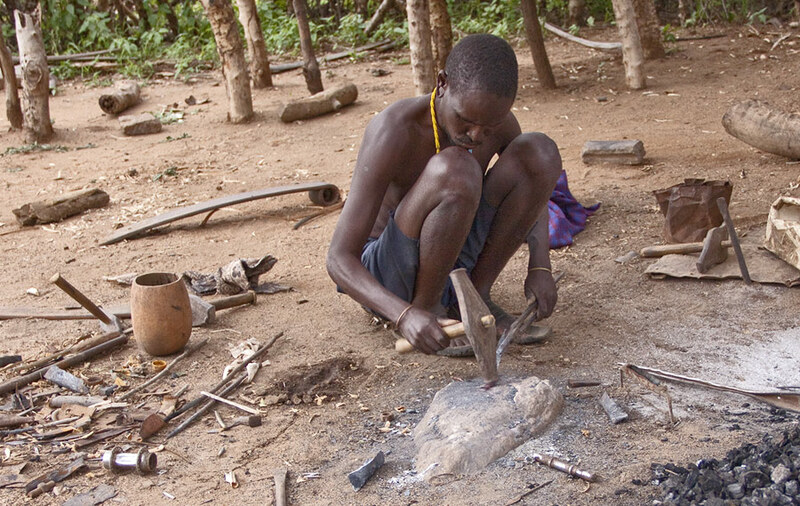 The Datooga men have built a reputation as skilled blacksmiths. Using a simple fire kept hot with bellows made of leather, they turn scrap iron into farming tools, jewelry, and arrowheads. Men drink honey beer as a sacred drink on ritual occasions. 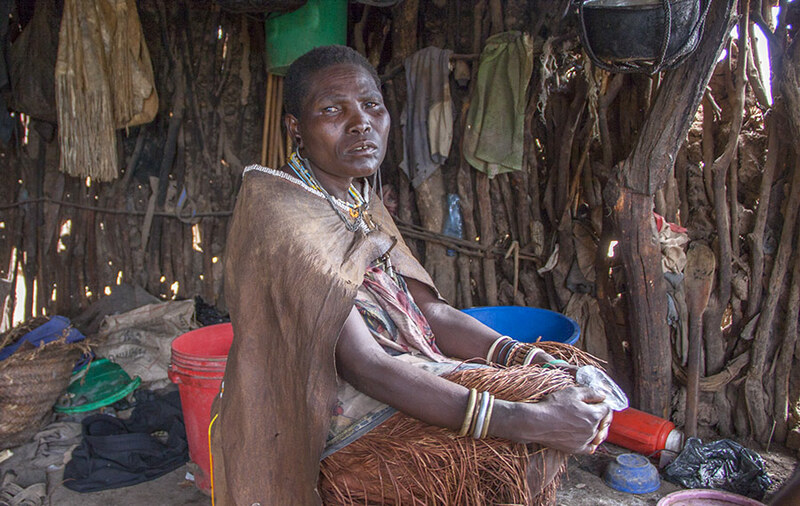 The women look after the children, cook, sew and carry the water and firewood home each day. Once a woman marries she wears a decorated fringed leather skirt for the rest of her life as a symbol of her status as a married woman. Women also play a big role in religious life, especially in singing and prayer. The Datooga keep goats, sheep, donkeys and a few chickens, but cattle are by far the most important domestic animal. They resemble the Maasai in culture. The meat, fat, blood, milk, hide, horns, tendons and cow dung of every animal have either practical or ritual purposes. They were formerly nomadic, depending largely on milk products for their diet, and moving whenever they found pasture for their cattle. Now, however, many farm a plot of maize and sometimes beans and millet. Very few Datooga children attend school. Often they live too far away from a school or the adults don’t think that a western style education is important in their daily lives. Children work in the fields and help herd the family’s cattle. Even those who attend school help with the cattle and in the fields on weekends and holidays. The Datooga language and its dialects is a Southern Nilote language, related distantly to the Kalenjin languages of Kenya. About twenty percent also speak the language of their Southern Cushitic neighbors, Iraqw. 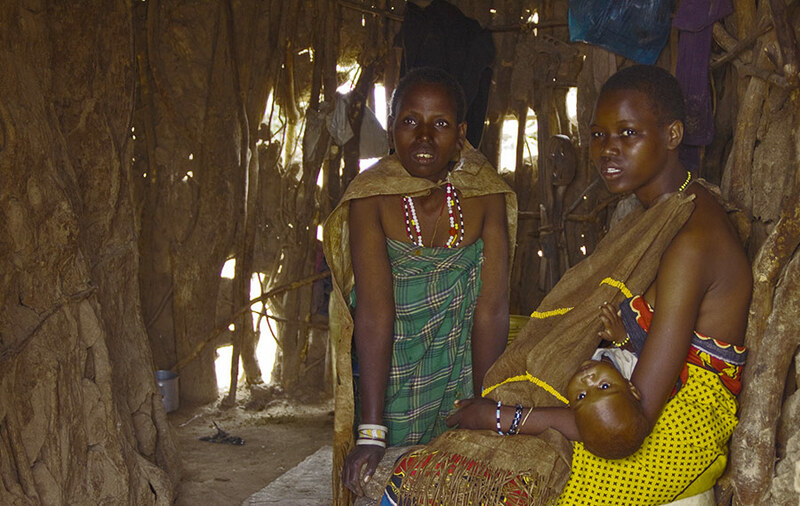 A language closely related to Datooga is Omotik, the speech of another small northern Tanzania people. Only about five percent speak Swahili, the national language of Tanzania which isolates them to some degree. The Barabaig dialect is spoken by over half the Datooga. Their literacy rate is only about one percent and there is very little education available in their language. 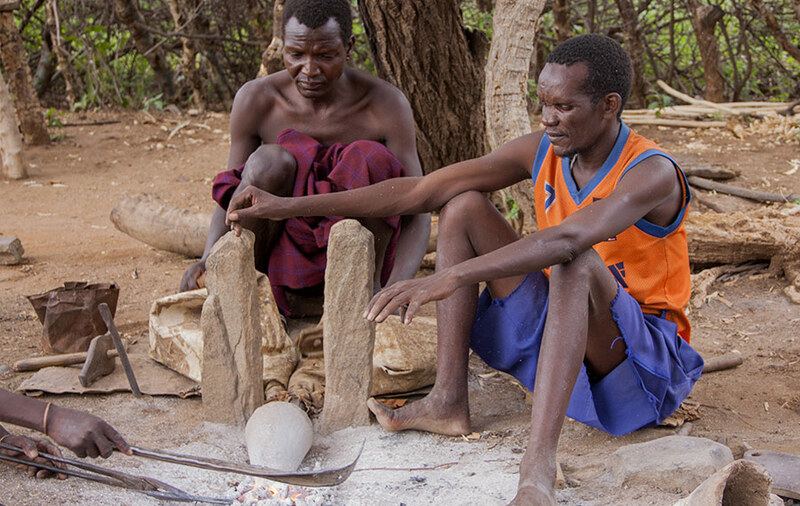 The Datooga maintain a strong adherence to traditional ancient beliefs and practices. They respect and fear their ancestors. They practice divination, rain-making, witchcraft and sorcery. They believe in one creator God, whom they call Aseeta. But they think of him as distant and impersonal. Spiritual help is found through communication with ancestors. The Datooga live a very difficult life, in semi-arid areas, where water is scarce and often unclean, food is not easy to come by and perils are many.